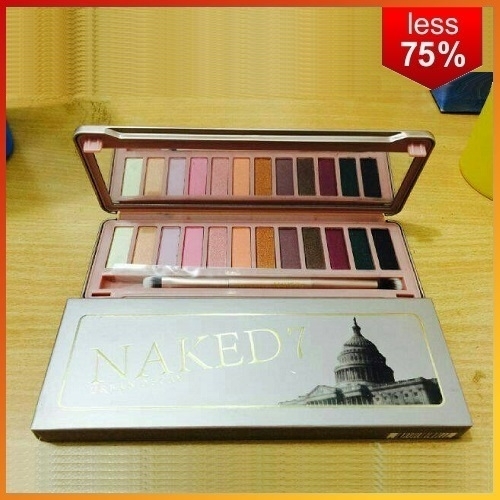 100% Brand new with a dozen & Wonderful 24 worm color never before seen prefer for professional smoky makeup, wedding makeup, party makeup or casual makeup. 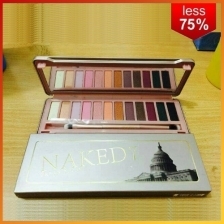 Very pigmented and vibrant, palettes includes warm eye shadows, easy to match your look! Every shade features our Pigment Infusion System™, the proprietary blend of ingredients that gives each shade its velvety texture, rich color, serious staying power and blendability. Perfect for professional salon use or private use! Inspired NKD 7 includes a NEW double-ended shadow / blending brush.